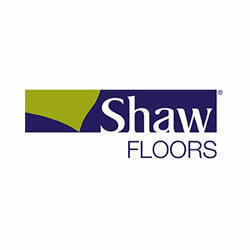 Considering new carpet for your home? 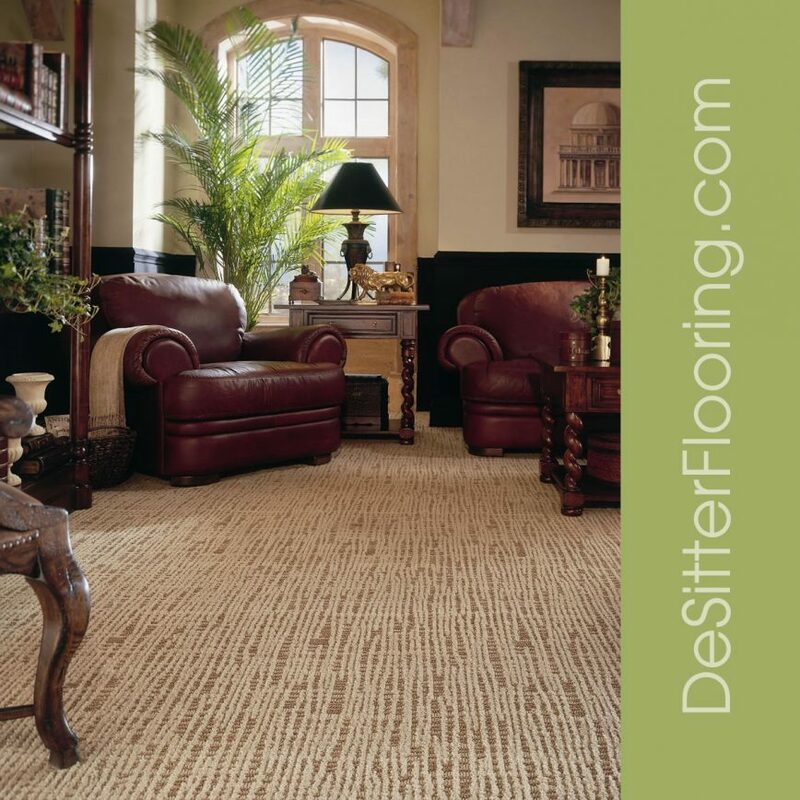 DeSitter Flooring carpet uses quality materials to ensure a lifetime of use. See how great it can be by calling (630) 948-5582 or contacting us online for a free estimate.